Jennifer Vasko is an award-winning graphic designer specializing in print and website design for over 15 years. She is also a former Los Angeles television and film production manager. Jennifer holds a Bachelor’s degree in Communication from Berry College (Georgia) as well as an Associates degree in Advertising Art from The Art Center Design College (SUVA) in Tucson, Arizona. Hurricane Katrina hit New Orleans in 2005, blew Jennifer to Tucson where she now heads up her design firm. When she’s not designing “awesome-ness”, Jennifer keeps active by training for triathlons and volunteering her time with local non-profit organizations through sponsorships including Adopt Love Adopt Local and St. Elizabeth’s Health Center. 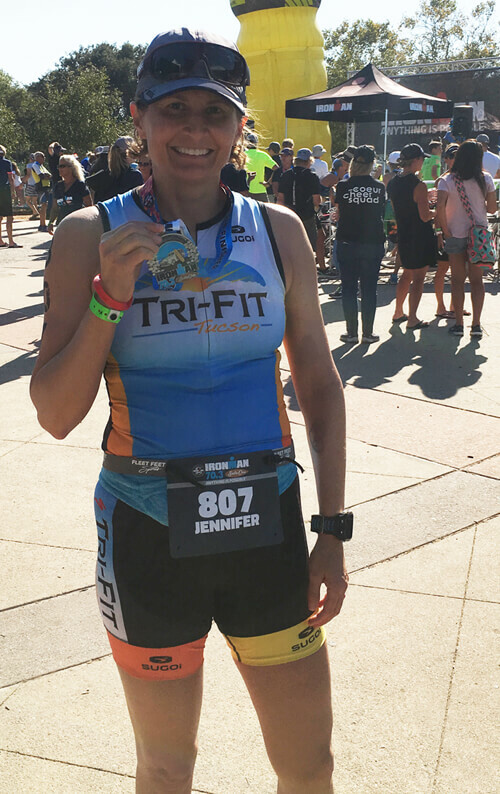 Jennifer has completed 19 half marathons, 5 sprint triathlons, 1 Olympic distance triathlon, and her greatest race to date - a Half Ironman. While a promotional design should be appealing, it should also be functional, which is where 26 Point 2 Designs comes in. They know you want a design that’s compelling in order to sell your product or service…a design that helps you create your online identity, invites your future clients to take a course of action, and a design that showcases your business. Good design is about technology as well as art, and clients choose 26 Point 2 Designs because they get to know them for who they are. • How have they been successful so far?  • Why are they in the business they are in? If you are ready to make your POINT, contact 26 Point 2 Designs.